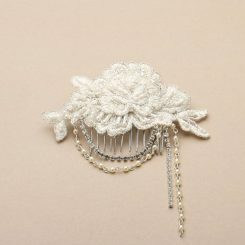 An extensive collection of beautiful wedding hair accessories, bridal jewellery and finishing touches for the bride and bridal party. 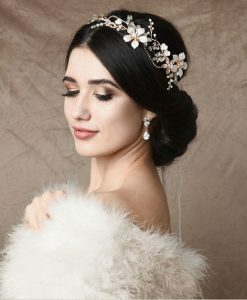 At Zaphira Bridal Accessories we understand the importance of every aspect of your special day, no matter how small a detail, and tailor our service accordingly. We are proud to be instrumental in whatever small way in helping to ensure your wedding day is as perfect as you deserve. 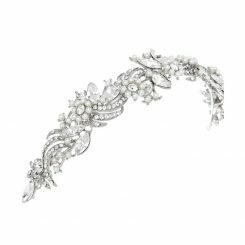 We offer an unrivalled selection of wedding hair accessories and bridal tiaras all of which are carefully selected to complement a wide range of contemporary and traditional wedding gown styles, and to add the all important finishing touch that completes your bridal look. 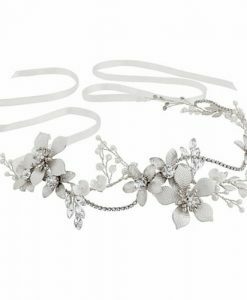 We specialise in wedding hair accessories, wedding tiaras and wedding jewellery and carry pieces from leading designers such as Liza Designs and Amanda Wyatt. 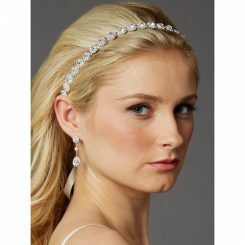 Some of our wonderful wedding hair accessories and jewellery styles are exclusive to us in the UK. 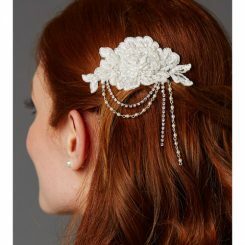 We are constantly updating our range of wedding hair accessories to reflect the latest bridal and catwalk trends to ensure you are kept up to date with exciting new looks. We also offer collections of beautiful wedding lingerie, specifically designed with the bride in mind, and wedding petticoats from market leaders such as Carnival, Bjem Bride and Jupon. 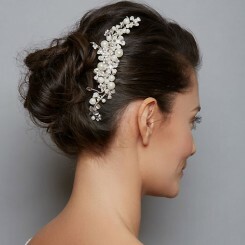 You are sure to find your perfect finishing touch to your perfect day! 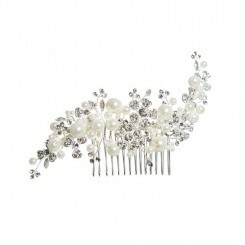 So please come and browse our site to find your perfect wedding accessories. If you have any any questions or need any advice we welcome your enquiries and are happy to help in whatever way we can. 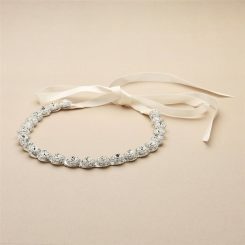 Once you have found your dream wedding accessories our secure payment options include direct bank transfer or card payment via our secure card payment processor Charity Clear. We like to do our bit for good causes which is why we have chosen CharityClear as our card processer as 100% of their profits go to UK charities.